Can ministry of sound albums get any worse? How Old Is The MoS Club??? Well i never....i didn't know the world famous Ministry of Sound club was that old!....comps from the 60's must be the ultimate low for such a one time clubbing icon!! 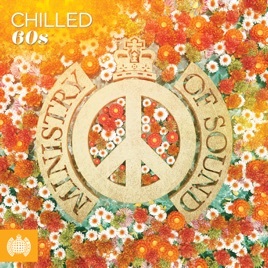 Good selection of classic 60's sounds though not Great as to be expected by Ministry of Sound not even remastered or given a freshed up with. However the ones or rather fours I want are cordened off by iTunes.